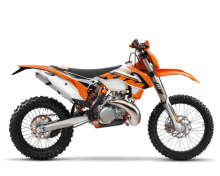 An unbeatable power-to-weight ratio, low purchase and ownership costs as well as straightforward technology make the 250 EXC the prime choice for extremely heavy Enduro duty. The cutting-edge engine is started effortlessly via an electric starter and has been considered the most successful 2-stroke power plant on the market. 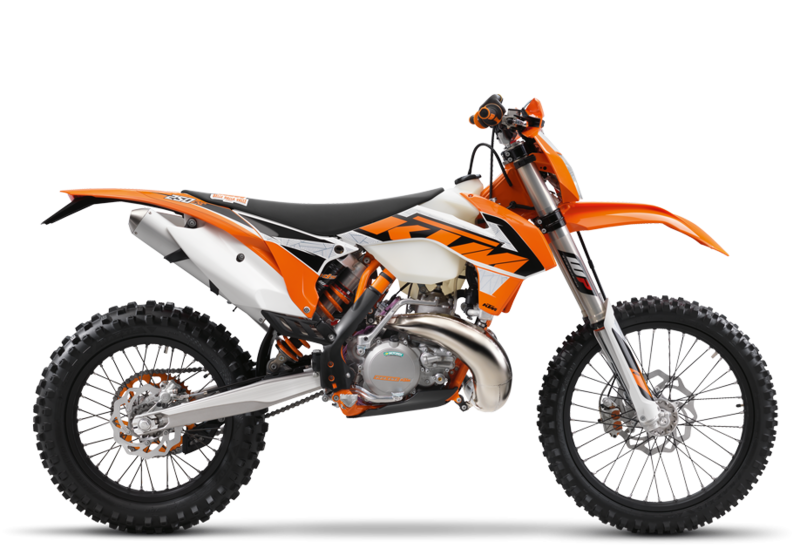 Best-in-class Enduro performance combined with a perfectly geared 6-speed transmission and DDS clutch make this engine the absolute top dog of its segment.